The All Foam Bamboo w/gel-infused memory foam is a mattress that is made exclusively for Michigan Discount Mattress - by Restonic. 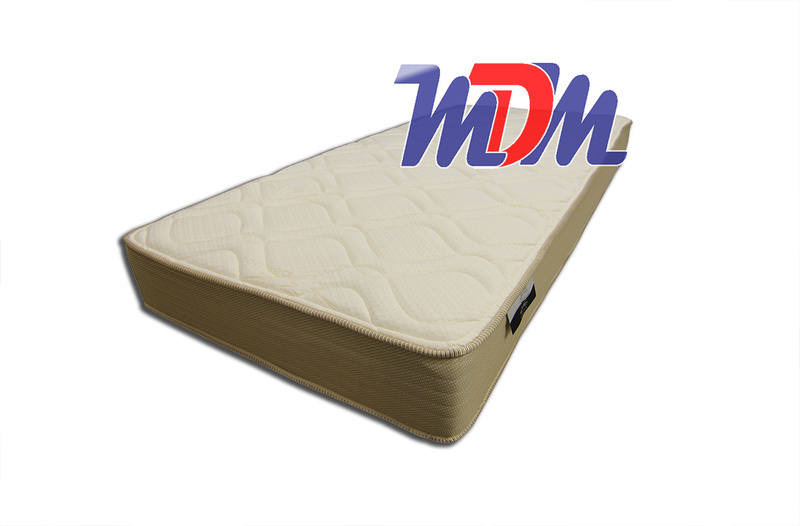 Memory Foam, heat dissipating gel-infused memory foam, Firm Foam and Bamboo combine to make a great one-of-a-kind product. We ordered this one as a custom for a repeat customer and we just had to start carrying it full-time! Restonic is finally recognized as one of the most premier brands in mattresses and with this one, they took a little extra effort and attention to detail and made something that is exclusive to US and our clientele. Because we deal with so many custom mattress sizes and RV mattresses, we needed something that would be firm and supportive, long-lasting but, that would not take up too much space; in terms of height. That is exactly what we got - and then some! 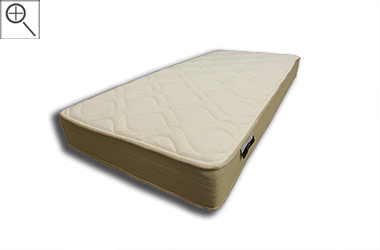 The bamboo cover is cool and hypo-allergenic, the layers of foam compliment each other perfectly and, gel infused memory foam pulls the heat from your body. 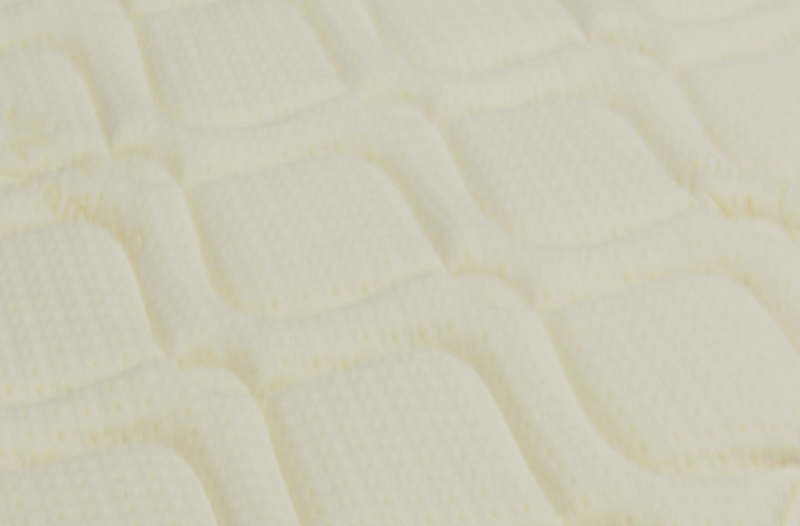 For those of you that love a firm mattress, this is one that will serve as a therapeutic experience but also have just a tad bit of softness to help you to doze off. Two thumbs up!